That message appeared on the official Twitter account of Casey Hudson, a man who is best known as the executive producer of the Mass Effect series. Given his position (and the fact that he’s become something of a spokesman for the series over its past few entries), we’re inclined to believe Hudson, though none of this comes as much surprise. As you might recall, we published a story in October examining an interview with BioWare Montreal producer Fabrice Condominas. 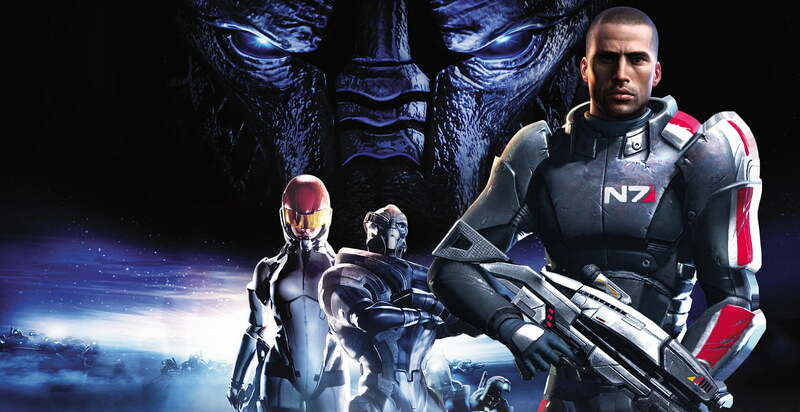 VG247 had asked Condominas where BioWare might go with the Mass Effect series following the conclusion of Mass Effect 3, and while his answers were vague, he did say that the company would be exploring the Mass Effect universe in greater detail in the future. However, Condominas also explicitly stated that Commander Shepard, protagonist of the Mass Effect series to date, would not return to headline the series’ next entry. Given that quote, and Casey Hudson’s Twitter comment, we feel safe in confirming the idea that BioWare will be bringing us a new Mass Effect game relatively soon. Of course, by “relatively” we mean “at some point in the next three years,” and even that is mostly an assumption, so while you have permission to get a bit excited, don’t try holding your breath until you see Mass Effect 4 (or whatever it’s inevitably called) on the shelves of your nearest GameStop. That aside, there is one odd quirk about all of this that we feel should be mentioned. It might be entirely meaningless, but prior to the last 24 hours Casey Hudson hadn’t used his Twitter account since March 17. Then, today, he offers up the aforementioned message, along with at least six others. All are related to Mass Effect, so it’s entirely possible that Hudson just isn’t a fan of Twitter and only uses it when necessary to promote the series he’s working on. Honestly that’s probably the explanation here, but we also like the idea that BioWare drops Casey Hudson into cryogenic stasis when the company doesn’t have an imminent Mass Effect title to promote. Now that the firm is working on a new entry in the series in earnest, Hudson has been thawed out, and we can expect to see him offering up little snippets of info on the title until shortly after it hits store shelves at which time Hudson will again take up residence in the massive cryogenics facility housed beneath EA’s Redwood Shores campus. Fun fact: This is also where EA stores the Road Rash and Dungeon Keeper franchises.